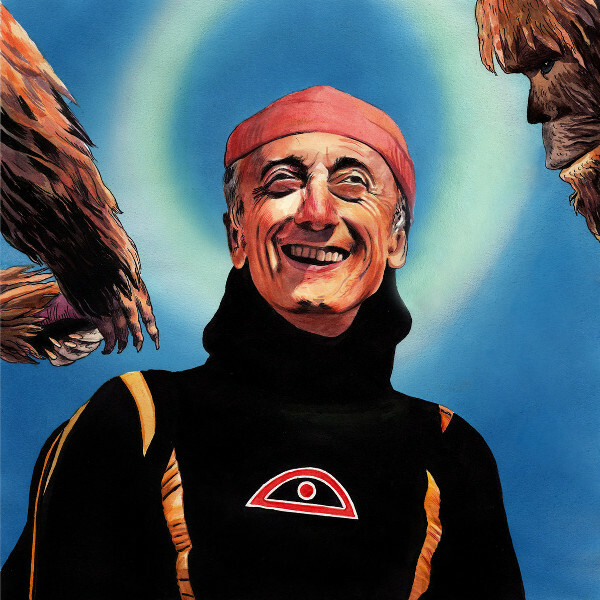 Jacques-Yves Cousteau is probably the last person I would have expected to see on the cover art for a prog rock release, let alone one from a Russian band. But there he is smiling at you on Detieti’s 2015 release В общих чертях or in English In General Terms. Though I cannot figure out why and how he relates to the music on this album. I guess he just looks cool on the cover. Unlike the prog metal sludge I’ve recently heard on other Russian albums, Detieti plays an interesting take on progressive rock. In General Terms is a set of 21 tracks, with nine of them being additional vinyl mixes, so there are two versions of nine songs on the release. And for the life of me, I cannot tell the difference between the two. I think that it would take multiple listenings and side-by-side comparisons, which for me at this point is not worth it. 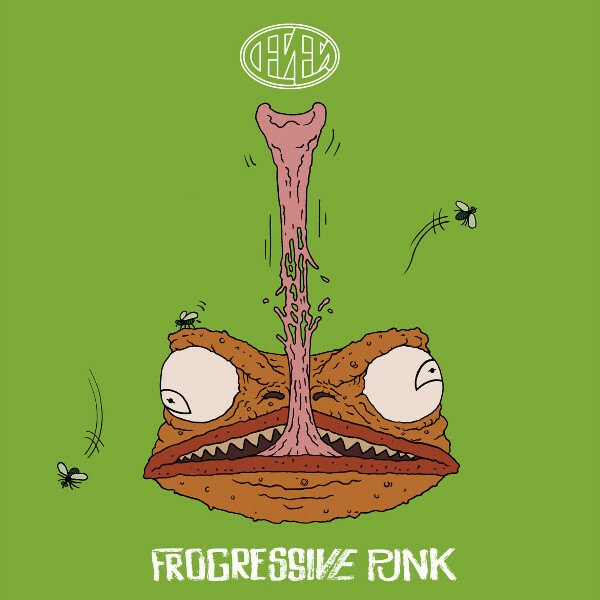 The music contains funky bass and jazzy bits with some ethnic and reggae influences much like Embryo. There are also some complex moments and improvised jamming that made me think of Jack Dupon. And mixed in are odd elemens like the Knight Rider car, demonic laughter, chime piano, tubular bells, steel drums, and the band clucking like chickens. This is a good album and the zaniness of the music, along with its chaotic moments, is quite engaging. This year Detieti released their new album, Frogressive Punk. This eclectic band continues to incorporate funky rhythms, but they have expanded their musical horizons. The opening track, “Cocaintro,” is some heavy prog psych with aggressive guitar riffing that abruptly shifts at the midpoint to be replaced with wah wah and percussive guitar, bass, and Russian sound clips. The next track, “Lazy Madonna,” is a crazed reinterpretation of “Lady Madonna.” “Rasta Fear” is almost Zappa-esque with its distorted frantic playing. “Dream of Little Forest Animals” is a short track with pseudo-animal noises and delicate acoustic guitar and chimes. “Murat-Zlurad” is a prime example of Euro jazz pop that morphs into distorted and dissonant harmonics. And if you pay attention to “Im.Pokh” Detieti sneaks in that familiar melody from Chopin’s “Funeral March,” which I never fully realized is quite similar to Darth Vader’s theme. “Diemback” continues with aggressive progressive guitar work and multiple tempo shifts. “In Latrine (Cocaintro Revisited)” begins with muffled liquid sounds and then whispered Russian narration, scary chanting voices, brass band, and an experimental white noise outro. And the album closes with the epic “Threeptile,” a warped spy movie soundtrack with complex changes. Definitely sounds like Detieti has defined a new sub-genre with Frogressive Punk. You can listen to both releases on their Bandcamp page.